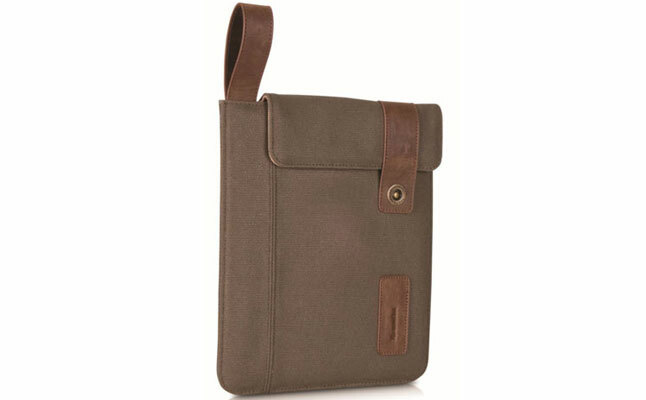 Vintage Sleeve from xTremeMac is an attractive tablet sleeve designed specifically for the Apple iPad Mini. 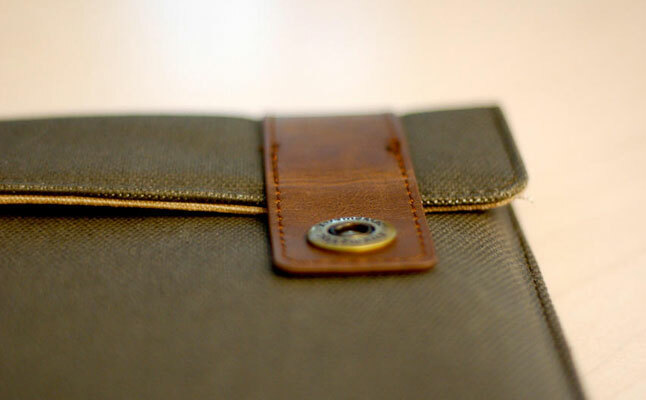 The durable waxed canvas fabric exterior ensures that the tablet is protected from bumps and bruises. The faux-leather trim serves as a design accent and features a snap closure to keep the case securely shut. The xTremeMac Vintage Sleeve provides a tight fit, but at the same time allows easy access to the tablet thanks to an interior pull-tab. 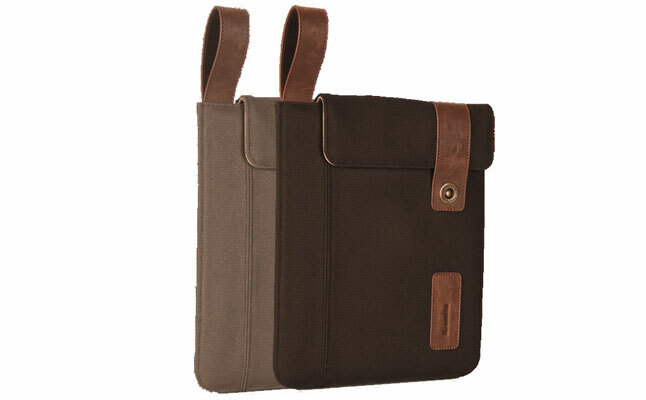 An external loop provides a comfy way to carry the Apple iPad Mini case around. Both faux leather trim and loop serve as clever design elements on top of their functionality purpose. The waxed canvas exterior provides a unique vintage look, combining style and durable impact protection in one simple tablet sleeve. The Vintage Sleeve from xTremeMac is a perfect case for those iPad Mini owners, who are looking for a stylish and functional protection for their technological wonders. The case can be yours for $32.95.